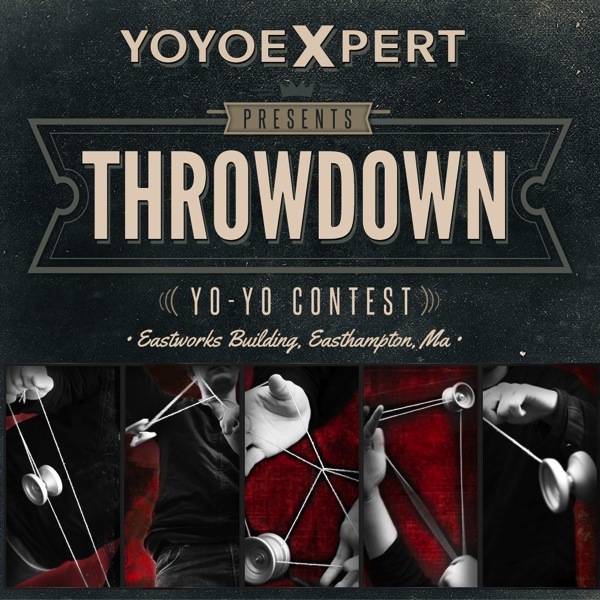 YoYoExpert Blog & Yo-Yo News – Throwdown Yo-Yo Contest at YoYoExpert! to be held right here at Eastworks in Easthampton Massachusetts! FREE to COMPETE or ATTEND! We will be having a 1 Minute Freestyle Division for ALL SKILL LEVELS broken into THREE Age Groups:10 and Under. 11 to 17. and 18+. Please bring iPODS with music ready. 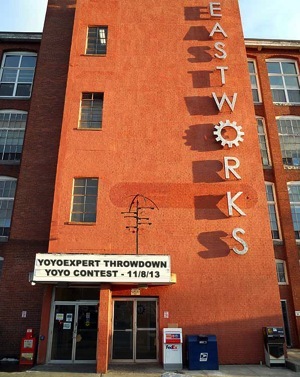 If you have a question please contact us at Contact@YoYoExpert.com.